“What is sound?” What makes sound high and low?” “What makes sound loud and soft?” In music class, after they successfully performed one of their recorder songs using beakers, water, and markers, the students used the notes B, A, and G and the rhythms of whole, half, and quarter notes (and rests) to compose an 8-measure melody. In addition, they composed a second line for a percussion instrument that could play high and low pitches. The students were grouped into three or four students. Together, they used http://www.noteflight.com to login and compose both parts. 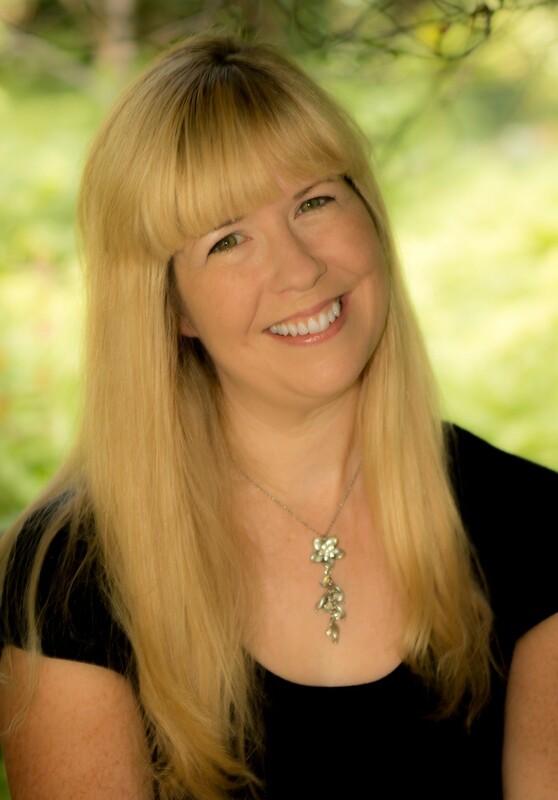 Noteflight has a variety of packages for education from free to an inexpensive cost per student. The students can compose from any computer where all of their work is saved and accessed from “the cloud.” In addition, we added a social studies component by having the students add lyrics about the state they studied for their 50 states unit. 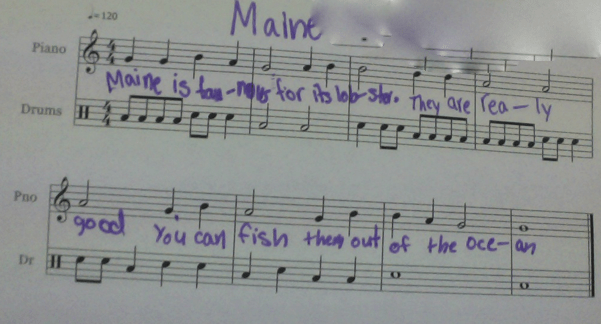 In this example, the third grader studied Maine and wrote a song about Maine’s lobsters. Exploring Sound Waves: The students then used the program GarageBand to create an accompaniment to their melody and drum line composition. As they were exploring GarageBand, many of them noticed that the sound waves that are shown when they used an acoustic loop (the blue loops) in their accompaniment were similar to the sound waves they explored in science class. From there, they explored that the bigger the sound wave, the louder the sound. They also learned how recording a sound wave too loud could distort the wave and sound. Investigating Materials to Produce Sounds: In science class, the students explored a variety of materials and the sounds they generate. In music class, the students explored a variety of ensembles from the ensembles at our school to a famous NYC ensemble to an ensemble made entirely from recycled materials (ArtEco Band). Discovered How to Tune a String: In science class, they explored how to tune a rubber band so that it played a note on their recorders. 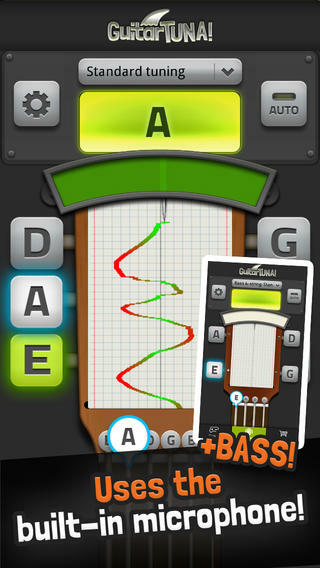 In music class, we used the Guitar Tuna app projected onto the SMART Board to show the students how a guitar is tuned. We also discussed how to tune a rubber band so it plays the pitches B, A, and G.
Designing the Instrument: In science class, the students sketched a diagram of the instrument and made a list of the materials that they would need to make the instrument. In music class, the students performed one of their classmate’s compositions with the GarageBand accompaniment. If the students created a guitar in science class, then they performed the recorder line on their recorders. If the students created a percussion instrument in science class, then they performed the drum line on classroom percussion instruments. materials that can fasten strings to the cardboard and be able to tune the strings at the same time. Finally, the students are preparing to use these instruments to perform and record their compositions. Check back in the next few weeks to find out how the performance and unit concluded.